Join Over 30,000 Wise Spenders! We love Disney and have been on vacation to Disneyland Park quite a few times. 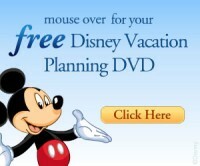 For a limited time, Disney is offering to send a free Disney Parks Vacation Planning DVD to you. 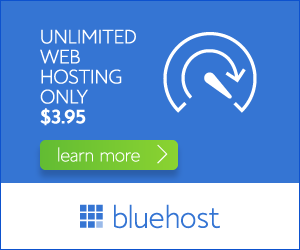 This is a great tool to have if your thinking of planning a Disney vacation. Click on the banner above to request yours today, quantities are limited! Thanks for stopping by! It's such a blessing to have you here. This blog focuses first on the Lord. Everything we have is His and we are called to be good stewards of it. 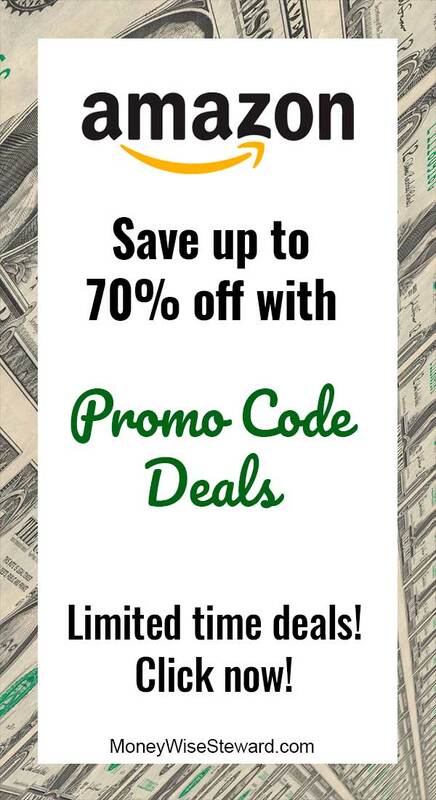 Keep up with the deals by subscribing to my daily email updates or RSS Reader Feed. It's Free and Spam Free!